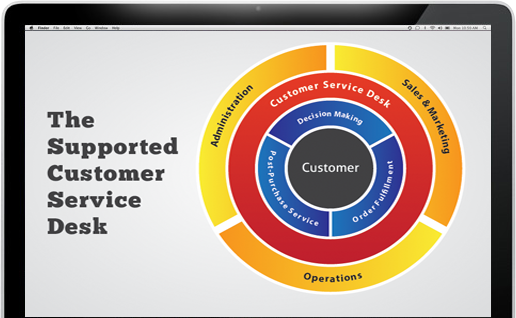 The service customers receive is the most tangible aspect of a company’s performance. The quality of customer service first received by a customer heavily influences the initial buying decision, as well as, any downstream decisions to re-purchase. Do you dream about acquiring the type of new clients that can help your company grow? Are you worried about the strength of the relationships your company has with existing clients? Do you need more inbound leads? Are there too many customers leaving your business without buying? Can your sales team routinely up-sell and cross sell in a way that doesn’t compromise their reputations or the reputation of your business? Need help breaking through all those noisy emails? 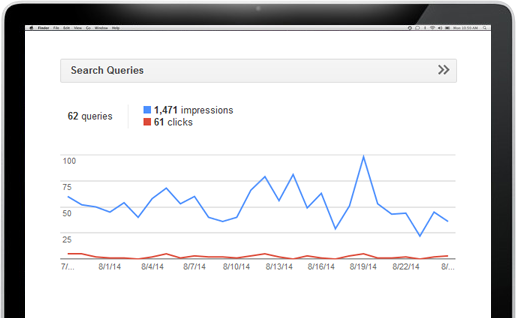 Is your website ranking low on Google's search listings? We can provide all the tools you need to increase traffic, improve search results, and maintain a healthy email campaign. What is Sales Expert all about? Sales Expert offers Private Sales Coaching Services for business owners, sales managers and working sales professionals. 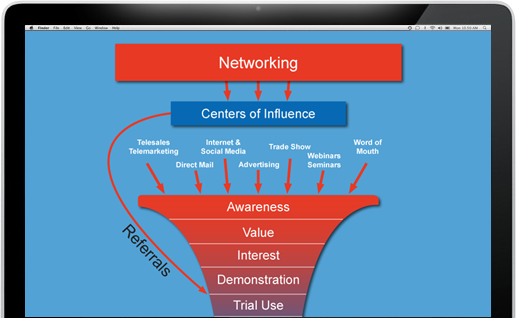 Would you be interested in: Acquiring the kind of high quality referrals you need to maintain and grow your business? Learning techniques to help you generate more new business, faster than you ever have before? Developing a much better mousetrap or marketing machine? 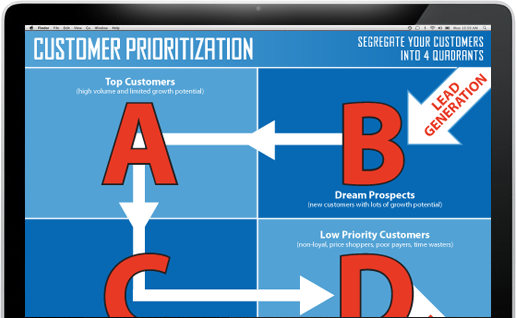 Or the capability to generate solid sales plans including more accurate sales forecasts? If you said yes to one or more those questions – you may wish to learn more about the Private Sales Coaching Services provided by Sales Expert.